It’s a great time to save on hair color! 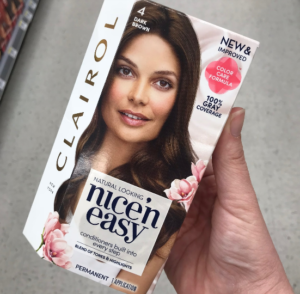 Don’t miss the high-value $3 off Clairol Coupon. Print two copies per computer to pair with ECBs to get color for under $2! This deal starts Sunday, 9/16.